Old brick wall built of clay bricks. 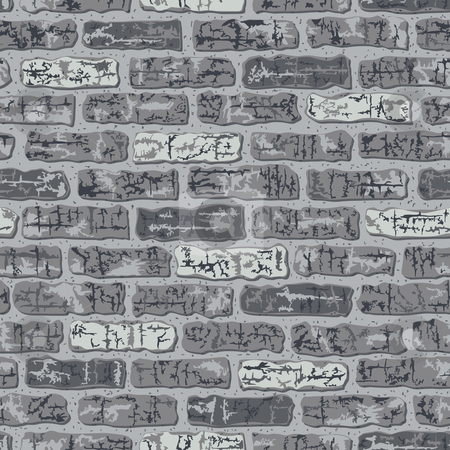 Vector seamless gray brick pattern. 12-inch repeat.